After finally prising the lead from Ayrton Senna in a race that had been all about saving tyres and fuel, Nigel Mansell was looking set for a comfortable win when he suffered a puncture with 10 laps to go and had to pit. That dropped him 20 seconds off of the lead but, undeterred, Mansell put on a charge. With five laps to go he passed Alain Prost for second and then continued to reel in Senna until, at the start of the last lap, he was just a couple of seconds behind. It looked as though he’d run out of time, but huge commitment on the brakes into the final corner and then a healthy dollop of throttle on the exit saw him pull alongside the Lotus on the run to the line. It wasn’t quite enough - Senna won by just 0.014 seconds in one of the closest finishes of all-time. 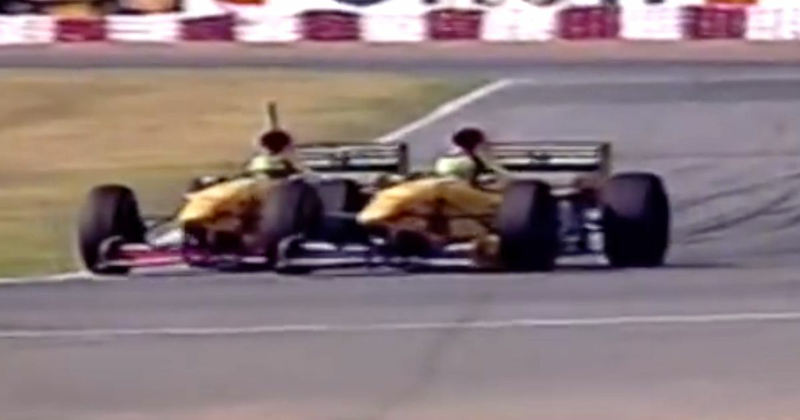 Jacques Villeneuve held off Eddie Irvine to win F1’s 600th championship race after Michael Schumacher crashed out at the first corner after colliding with Rubens Barrichello’s Stewart. In his third race, Ralf Schumacher took his first career podium for Jordan which at the time made him the youngest driver to finish on the podium - albeit after crashing into teammate Giancarlo Fisichella, denying the team the chance at getting a double podium. 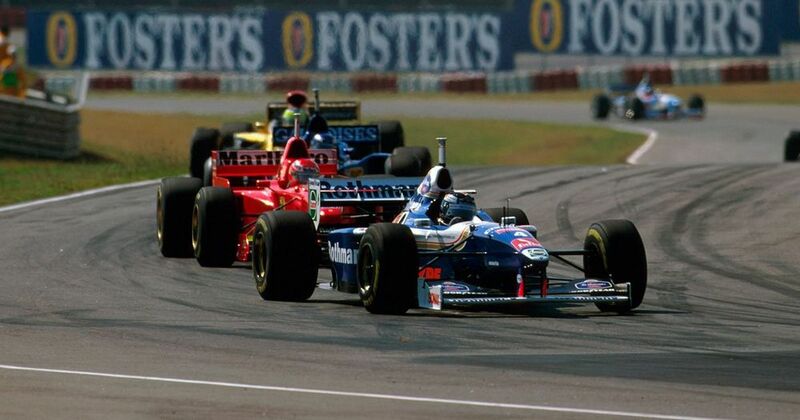 One unlucky driver was Olivier Panis in the Prost - he was hounding Villeneuve for the lead in the early stages until his chances were ended by electrical issues. Andre Testut (born 1926) attempted to qualify for the Monaco GP in 1958 but didn’t make the 16-car grid. He came back the following year but his Maserati 250F was now well out of date and he ended up 20 seconds slower than the pole time and almost 15 seconds off even making the grid. 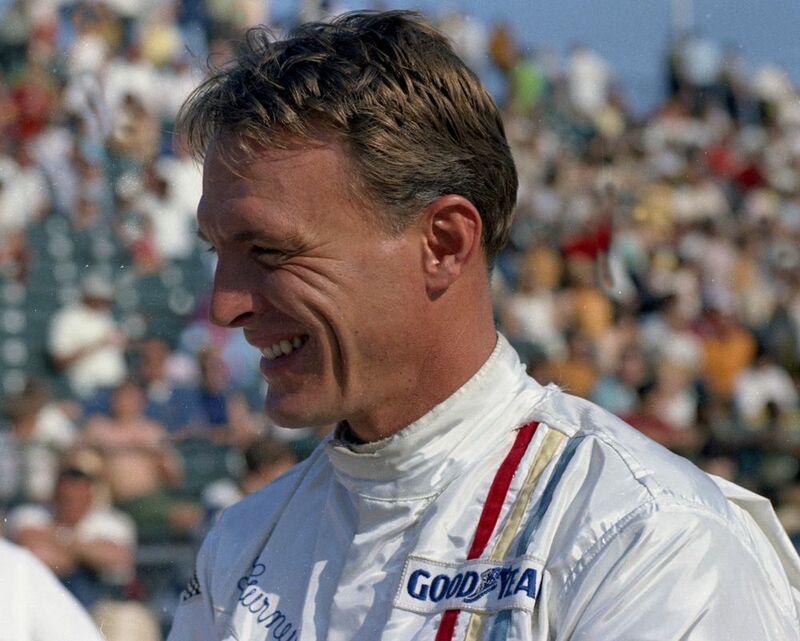 Dan Gurney (born 1931) made his F1 debut with Ferrari in 1959 and scored a podium in just his second race. A top competitor throughout the 1960s, he’s the only driver to have won a race for Porsche and also became the first driver to win for the Brabham team in 1964. In 1966 he set up his own team and built the gorgeous Eagle, which he used to take his fourth and final win in the 1967 Belgian GP - a week earlier he’d won the 24 Hours of Le Mans and basically invented the champagne-spraying celebration in the process. A fine engineer, he also invented a device called the Gurney Flap, which is still used in F1 - and across the motorsport world - to this day. Mike Beuttler (born 1940) started 28 races between 1971 and 1973, driving a March. He failed to score any points, his best result being a seventh place in the 1973 Spanish GP. Ricardo Zunino (born 1949) made his F1 debut in rather unusual circumstances. He had been racing in the British F1 championship but in 1979 attended the Canadian GP as a spectator. When Niki Lauda abruptly quit the sport entirely during a practice session, the story goes that team owner Bernie Ecclestone put out an announcement over the PA system asking if anybody in the crowd had F1 experience. Zunino duly made his debut and after finishing seventh on debut and qualifying strongly for the final race of the year was kept on for 1980. However, his performances were poor in comparison to teammate Nelson Piquet and he was dropped halfway through the season. After two more races for Tyrrell in 1981, his F1 career was over.